Served with coleslaw and cranberries. Due to the popularity of the potato dumplings, we usually sell out. At that time, we will no longer offer dumplings, so please call 715-672-8874 to place your order ahead of time! 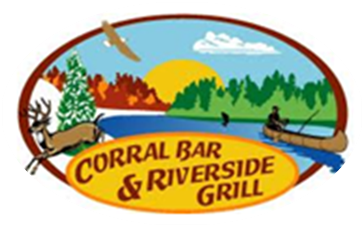 Copyright © 2019 Corral Bar & Riverside Grill. All rights reserved.